What lipsticks do you recommend for dry lips? 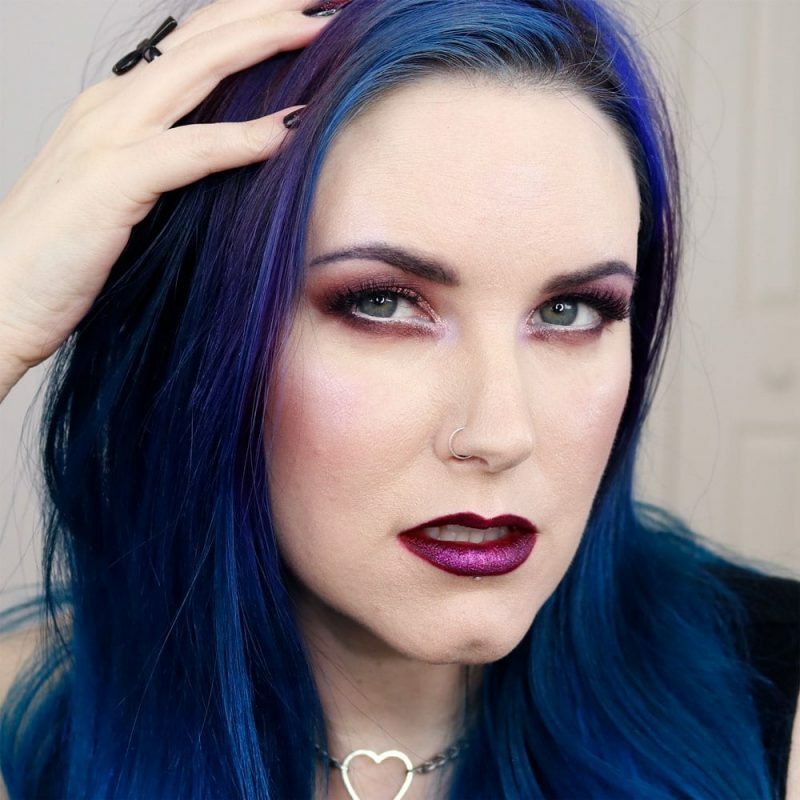 Phyrra – Have you found it nigh-impossible to find cool toned eyeshadows? I’m sharing the Best Cool Toned Eyeshadow Palettes! Finally, cool tones are getting love! Slashed Beauty – Heading to the beach during the final days of summer? Check out these Beach Vacation Must-Haves from Amazon to stay stylish, comfortable and safe. we heart this – Brits don’t just rule at pub food. They make some pretty amazing luxury skincare, too! Blushing Noir – Is it normal to have actual feelings of love for an eyeshadow palette? Because the Anastasia Beverly Hills Norvina Eyeshadow Palette really has me feeling some type of way…. Painted Ladies – Sheila shares the details on some fantastic correcting and concealing makeup products from Dermaflage. Phyrra is Currently Craving: While I need another eyeshadow palette like I need another hole in my head, I’m still lusting after the new Too Faced Then & Now Palette. The pinks and purples are what I want! Question – What lipsticks do you recommend for dry lips? Answer – I love the Urban Decay Vice Lipsticks for my dry lips! If you need liquid lipsticks, Sugarpill, Jouer or Black Moon Cosmetics are best for me. The post What lipsticks do you recommend for dry lips? appeared first on Phyrra.